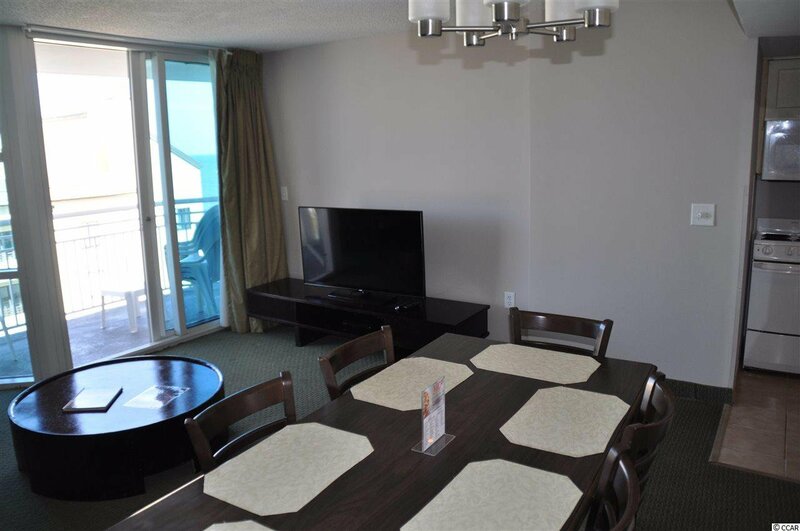 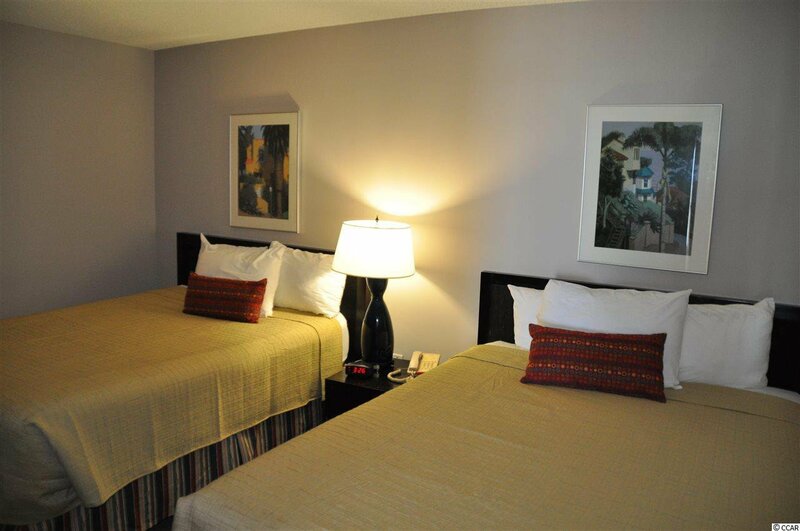 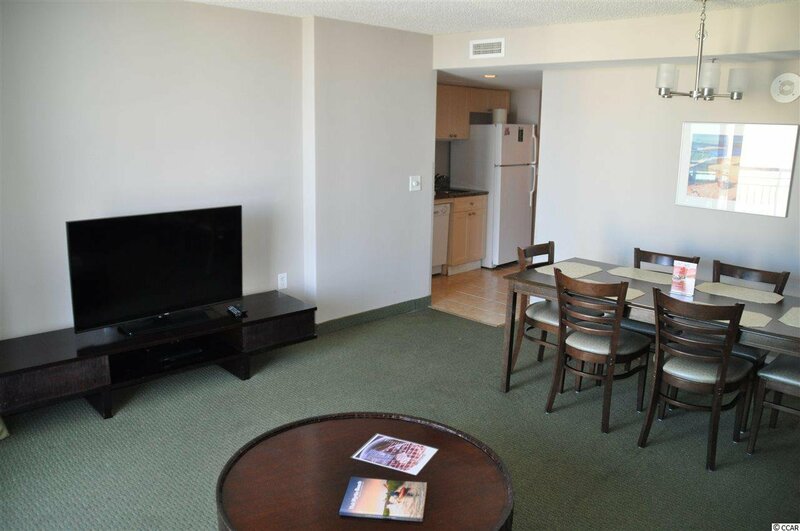 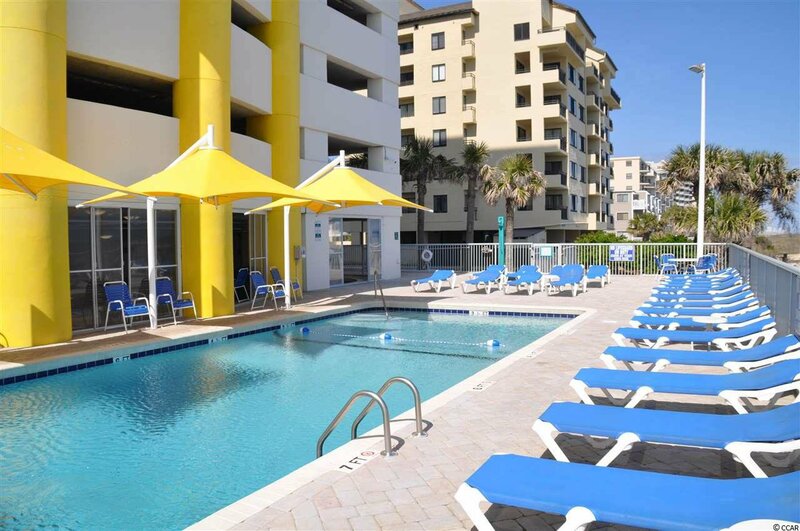 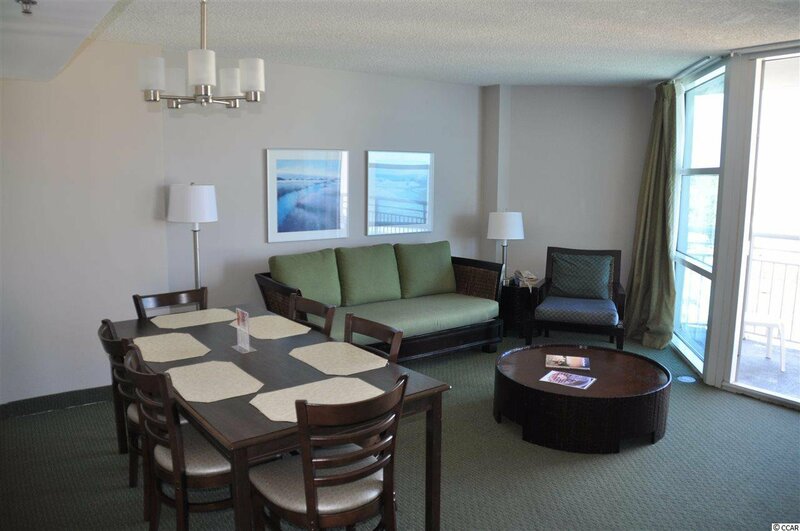 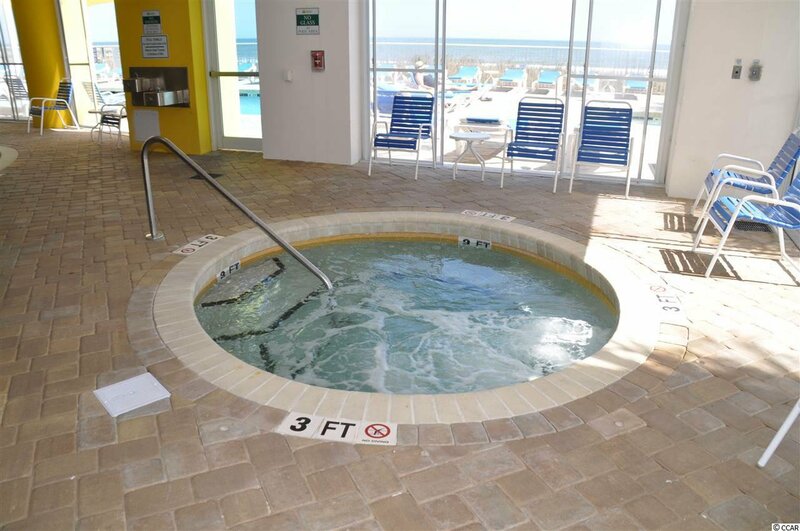 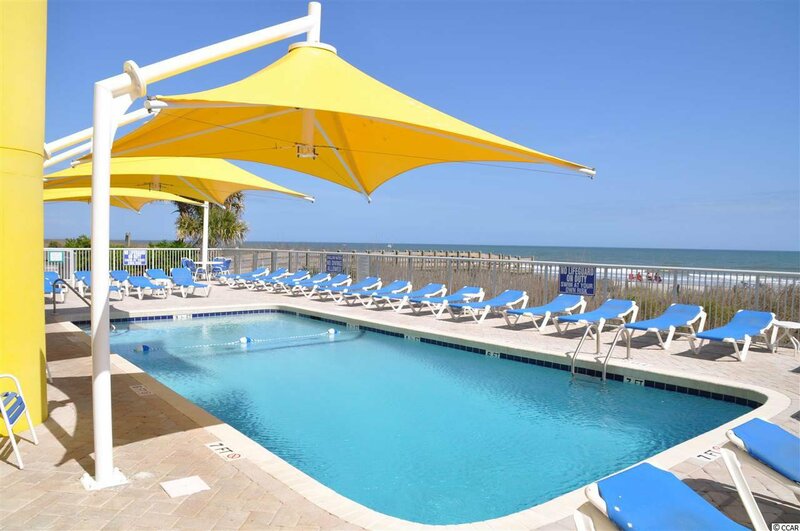 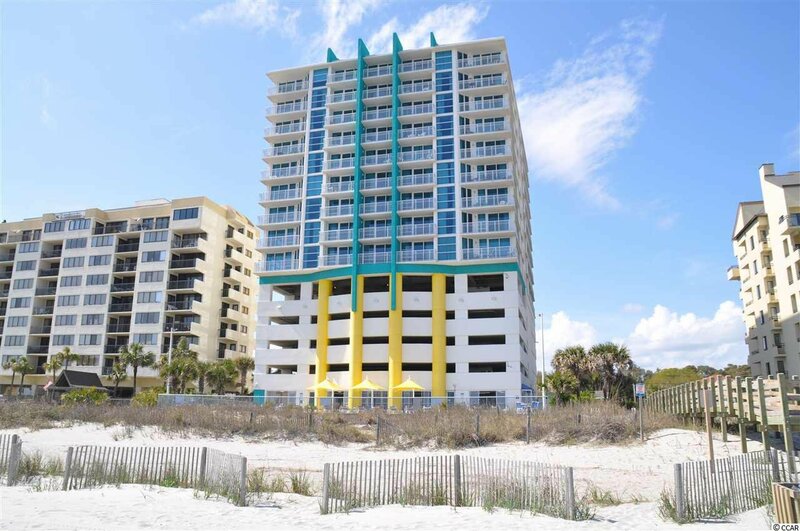 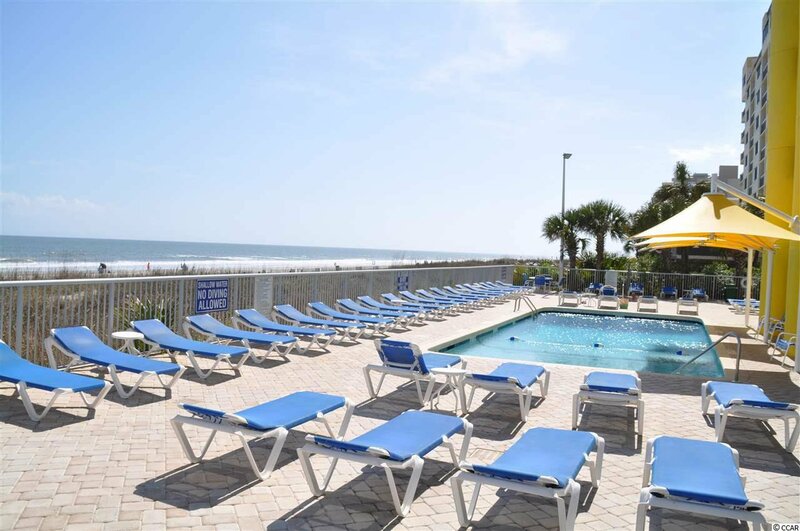 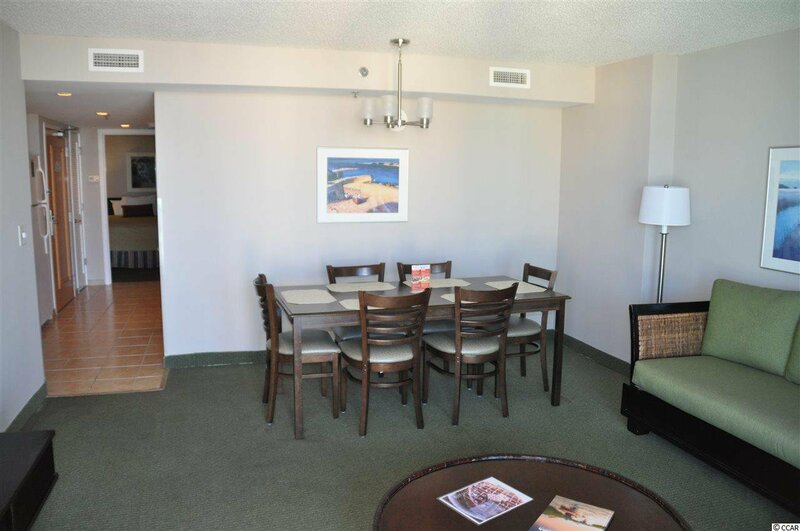 Spacious 2 bedroom / 2 bathroom ocean view unit in desirable Seaside Inn Resort. 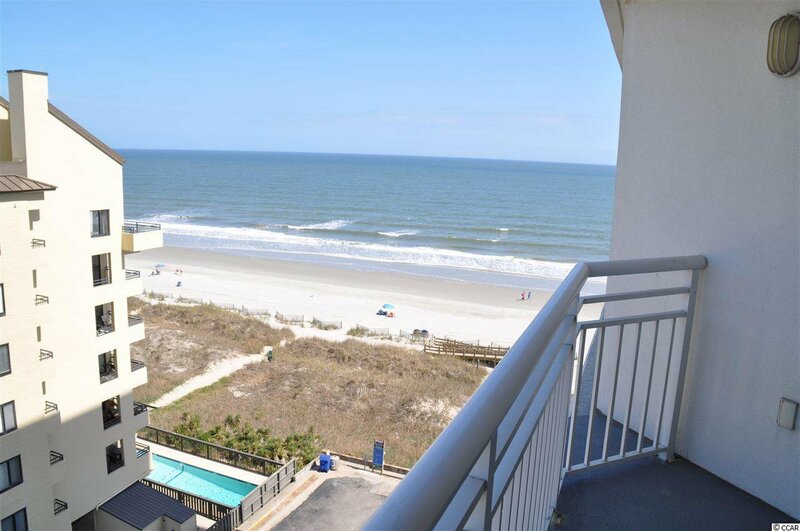 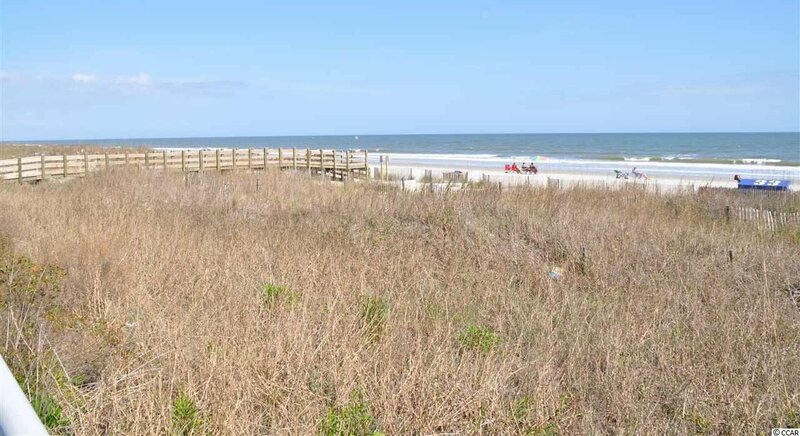 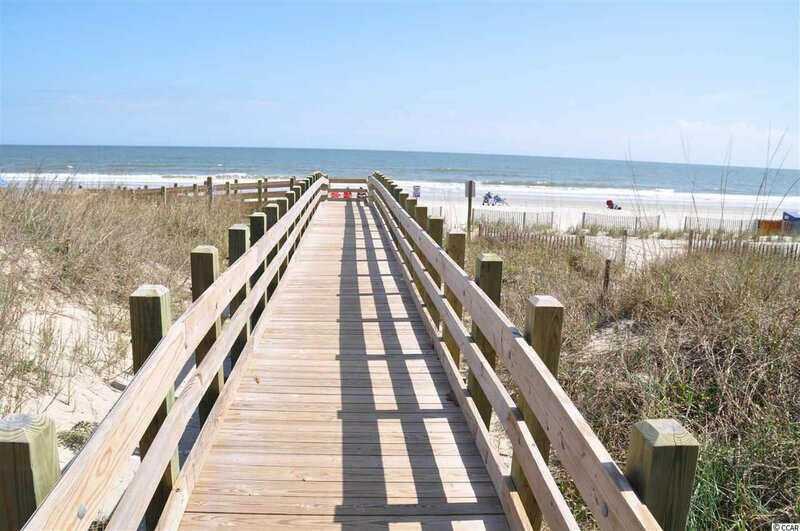 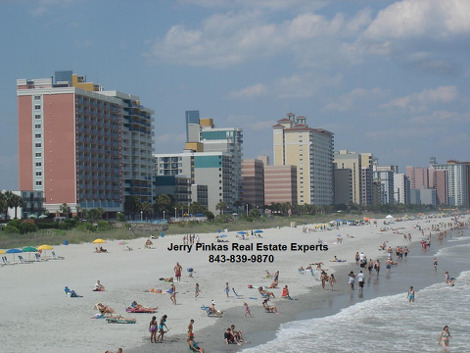 Excellent location close to everything North Myrtle Beach has to offer. 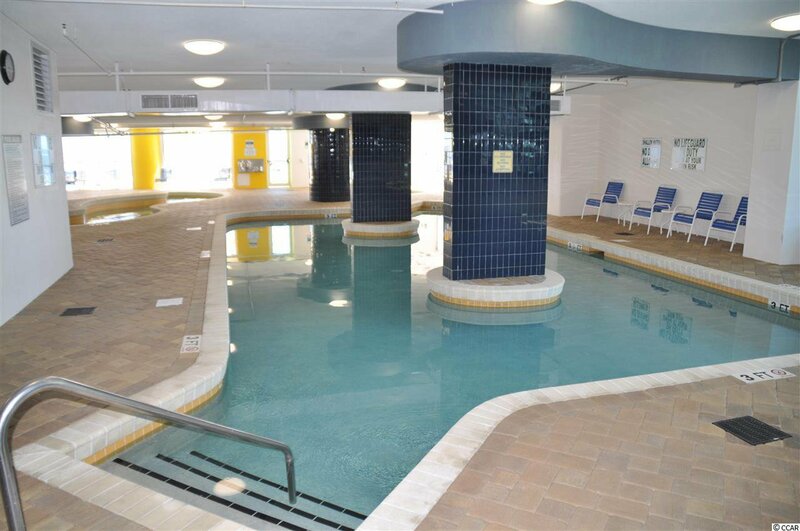 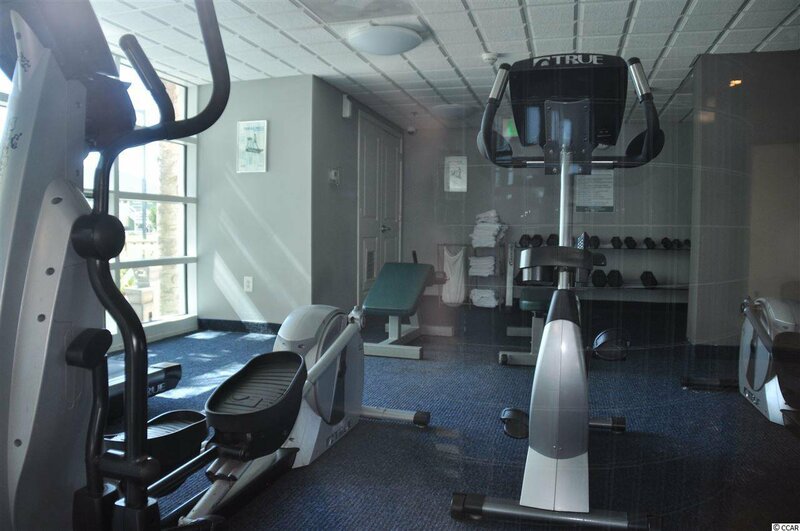 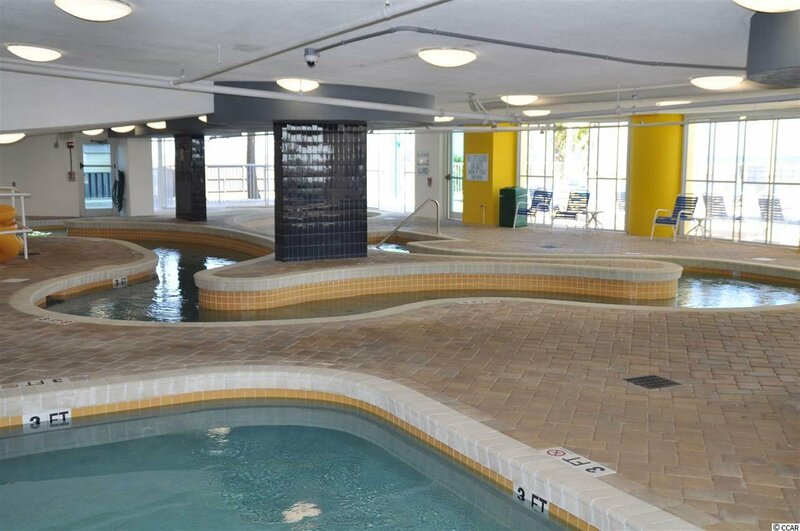 Newer building with indoor pool, hot tub, gym, restaurant, outdoor pool, lazy river and much more. 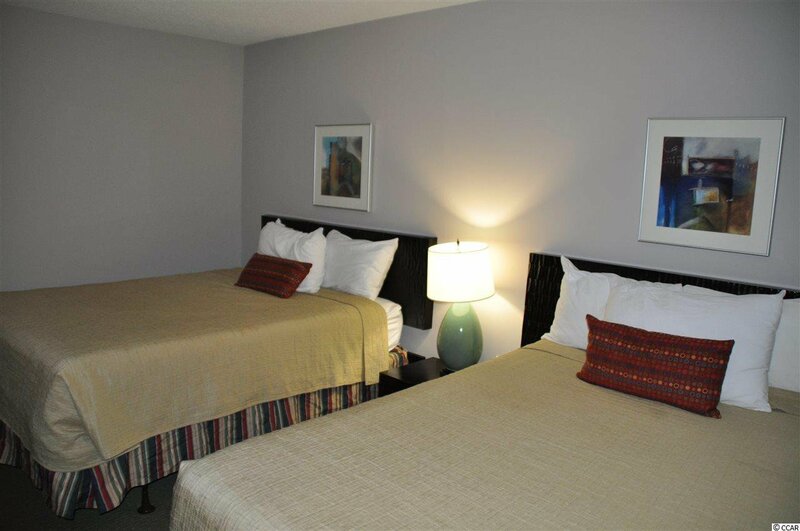 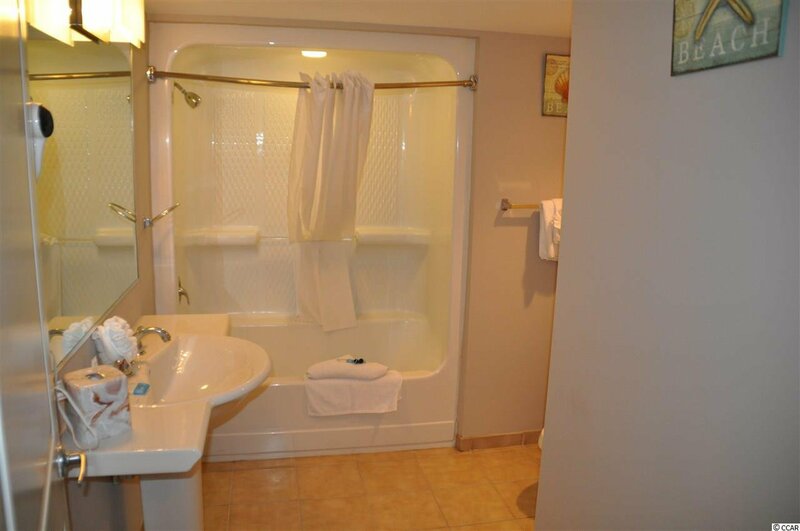 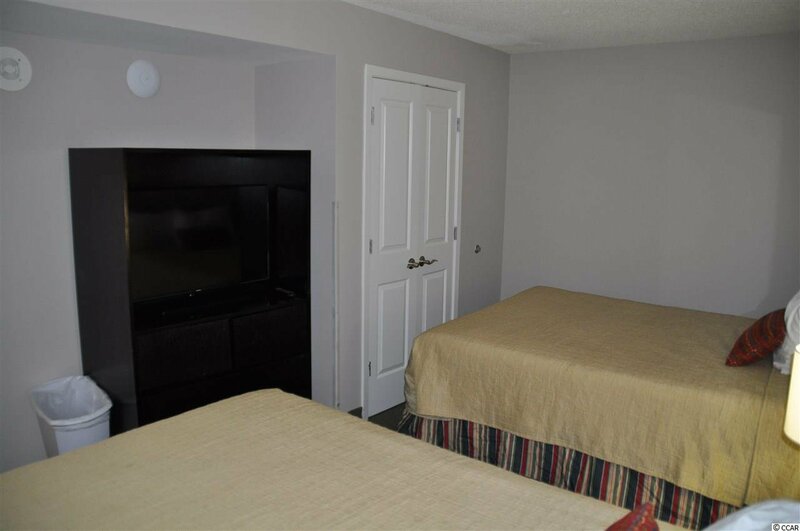 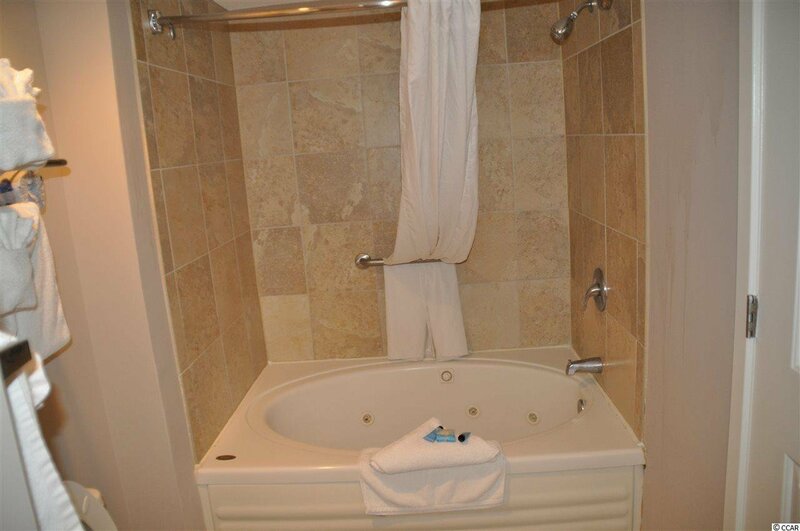 Great rental opportunity with this unit, it's setup with 2 queen size beds in each room, and has large bath rooms too. 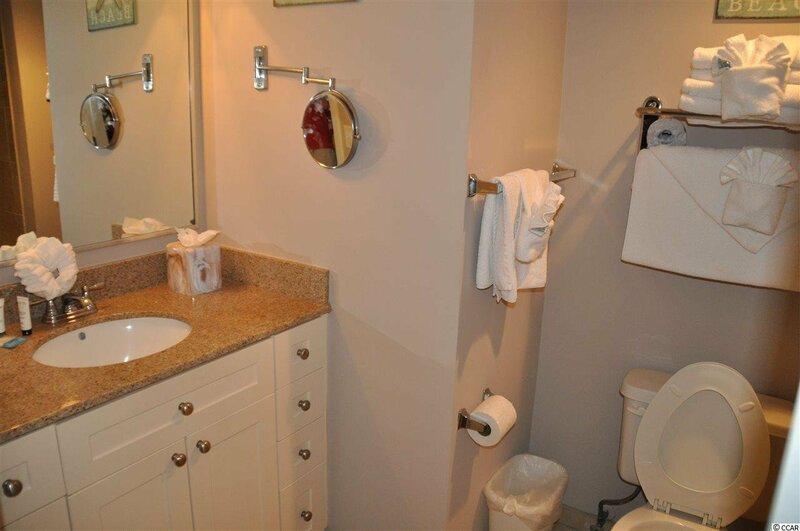 HOA includes electric, water, sewer, cable, internet, wifi, trash, all amenities, and insurance. 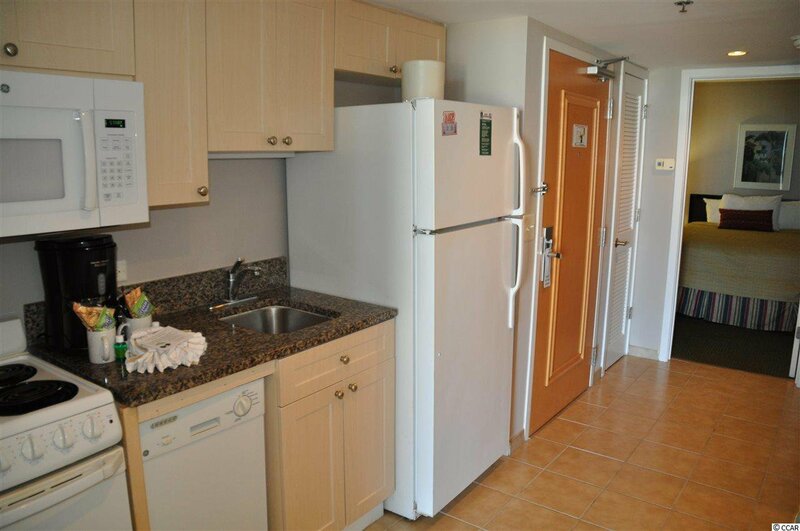 Comes furnished and already on a rental program.